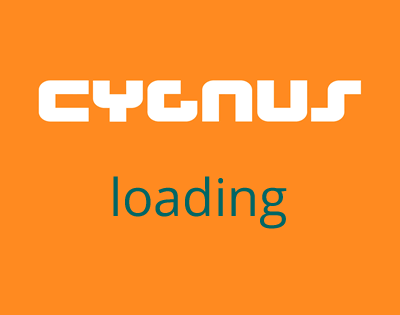 Cygnus make a number of accesories for Bugs,aimed mainly at sailing schools. Our sails are made from the best materials.Cloth weight is heavier than the standard Bug sails,5.0oz and the sails have a twin ply leach. These sails will last.They are used by many sailing schools throughout the UK and abroard. Cygnus padded toestraps are also made from the best materials available and heavy weight stitching is used.All the toestraps are padded. As well as the standard model we also make a range of toestraps called Super Stick,these have rubber on the underside and provide extra grip when hiking an there by reduce fatigue on the legs. Our Bug sails can not be used in national sailing regattas. Though for competitve club racing they will last and provide good performance. Please contact Laser Direct if you require a class legal sail to race with.